The pool is open to members for lap swim mornings and early afternoons. 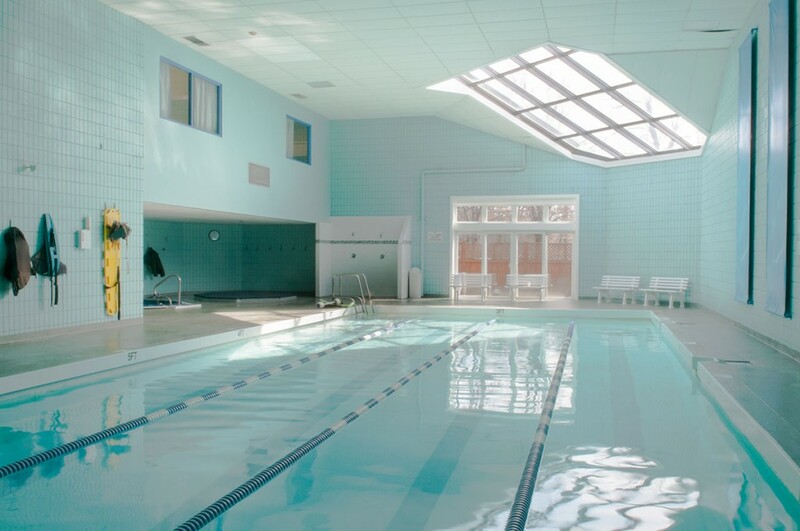 Lap swim is available to members during swim lessons when an empty lane shows available. Occasionally private lessons, not listed on this schedule will be held. The pool closes 1/2 hour before the club closes. You must shower before entering pool and jacuzzi. Please note: the pool is closed Monday, Wednesday and Sunday from 8am to 9am for cleaning.